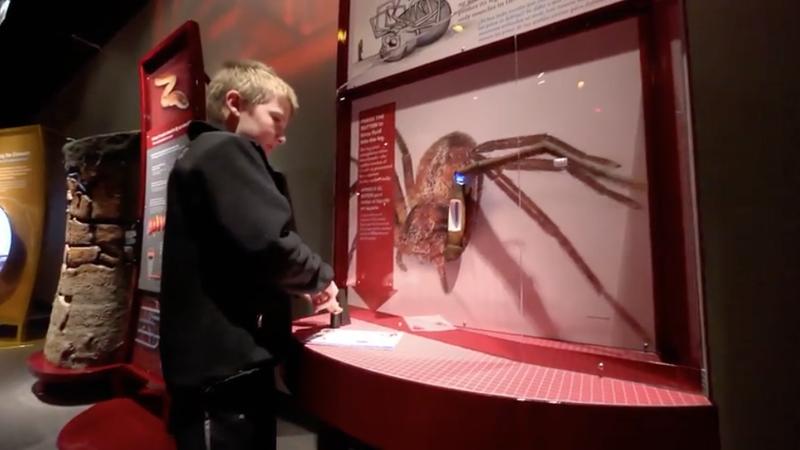 “Built to Survive: Biomechanics,” a new exhibit at the Cleveland Museum of Natural History, offers these and other fascinating marvels of natural engineering as it reveals how evolution is Earth’s greatest inventor. The exhibit runs from September 29, 2018, to April 28, 2019, and is included with general admission to the museum. Previous article What is Velopharyngeal Insufficiency (VPI) and how is it Treated?